These mini squares make for an excellent, buttery rich base to serve chocolates and 'bite-in' desserts. 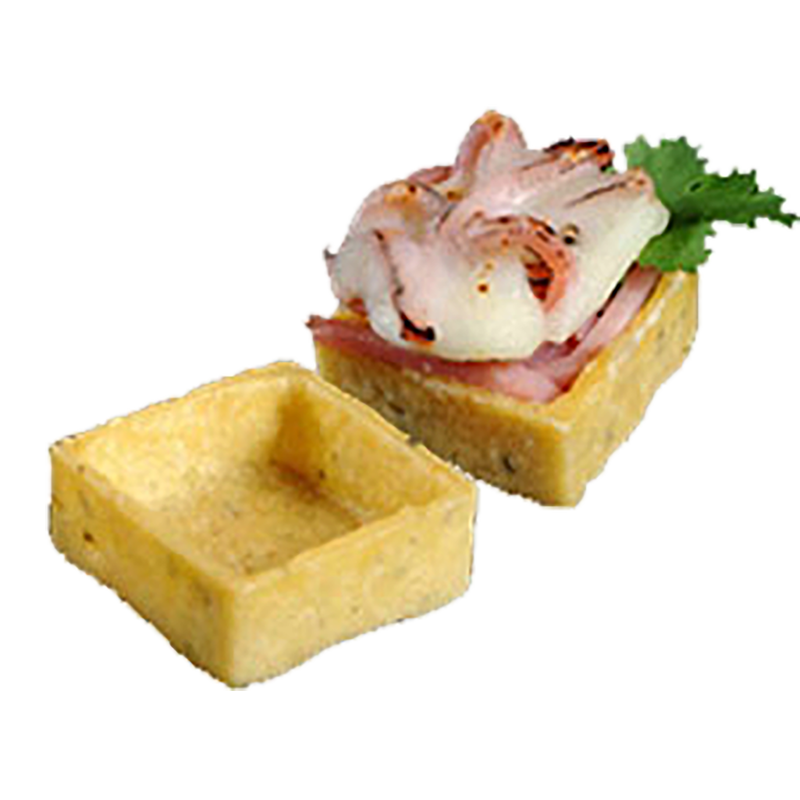 Both highly versatile and very easy to use, their shape adds a level of elegance and completeness to appetizers. The possibilities are truly endless, they can be filled with ganaches or even sushi.